I've got a friend selling an MSO (it's a metallic light blue, think gulf blue metallic) 720S ~550 miles on the clock. Other than the MSO paint, I think it's a relatively low MSRP version. Ping me if you or someone you know is interested in one. It has been amazing to see our wheel orders increase tremendously in regards to Mclaren and the owners tend to modify their cars quite a bit. They continue to have a killer buzz and the 720 S really exemplifies what they have been producing. 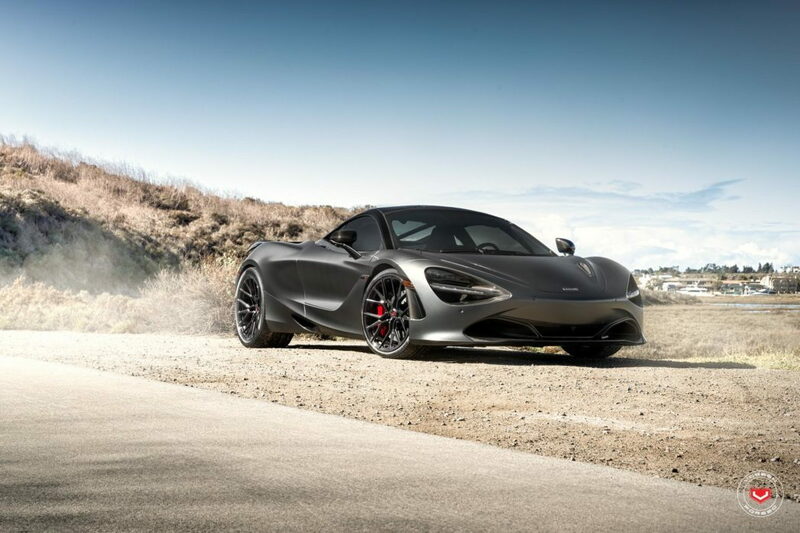 The 720 is different, the performance is astounding and the mc dealers will actually endeavor to sell you a car. Novel stuff. I have been looking into McClaren after this last buying experience with Porsche. But these cars seem to really drop once one owner buys one(outside P1s). Are they easy to resell? There are 22 pages of McClarens on DuPont. Mclarens still suffer far more depreciation than Porsche GT cars or Ferrari, but Mclaren now has similar depreciation to Lamborghini or Porsche 911 Turbos, so Mclaren depreciation is better than it used to be. Incredibly powerful machines, lighter than Ferrari, and lots of fun, but I would be the second owner, not the first. Also dealership network is much less extensive than Porsche. Does Idaho even have a Mclaren dealer? Last edited by Drifting; 03-02-2018 at 03:18 AM. since I know he's an honest man. As it was I had to buy my GT3 through Newport Beach! But I was thinking 458 they are reasonable too. I grew up in Idaho, so I understand how many things aren’t there. CJ can give you the lowdown on Mclaren. You’d just have to accept shipping the car for service. You would certainly own a very, very rare car for Idaho and would be the hit of every cars & coffee! Ferrari has dealership in SLC, so a bit easier and Ferrari owners do exist in Boise area, but would likely still need to ship for service as Ferrari’s are rather mileage sensitive. Now that Ferrari has gone all turbo, there is much less to distinguish them from Mclaren. You should spend a day with Exotics Racing in Vegas and try out both cars for real on the track to decide. Yea one of the drawbacks of living here. I used to live 40 miles from Willow Springs in the desert. But I love it up here as far as quality of life goes. Funny you bring it up about the Ferrari guys here in Boise. in a heart beat. Met him at a 993 party in Thousand Oaks back in 2003 I think or 2004 before he had his first 997 GT3. I too eventually have fallen out of love with the Porsche machine as the way I was treated, or rather totally ignored after my initial letter of interest on the 991GT2 back in 2014 has made me look elsewhere and I found Mclaren, bought a 570S, absolutely loved it and have a new 720S on order. The resell thing is what has got Porsche into this situation as everyone under 40 now thinks new Porsche GT models don't depreciate so demand has gone mental but as we know this bubble will burst and they will return to being depreciating cars soon enough. Sure the Mcs will depreciate but as I join you in becoming an Old Guy (you were one in bloody 2003 when we were crazy into 993 turbos FFS so you must be really old now ) it is nice to experience another superior brand. I take it there is zero chance of a manual trans McLaren. That is what is holding me back. I love lightweight cars and British engineering, but I need the third pedal. I was a fanatic about manual and disliked Porsche PDK immensely. on my 991.2 Turbo S it seemed to have a mind of its own with its own logic which didn't tie in with mine ! 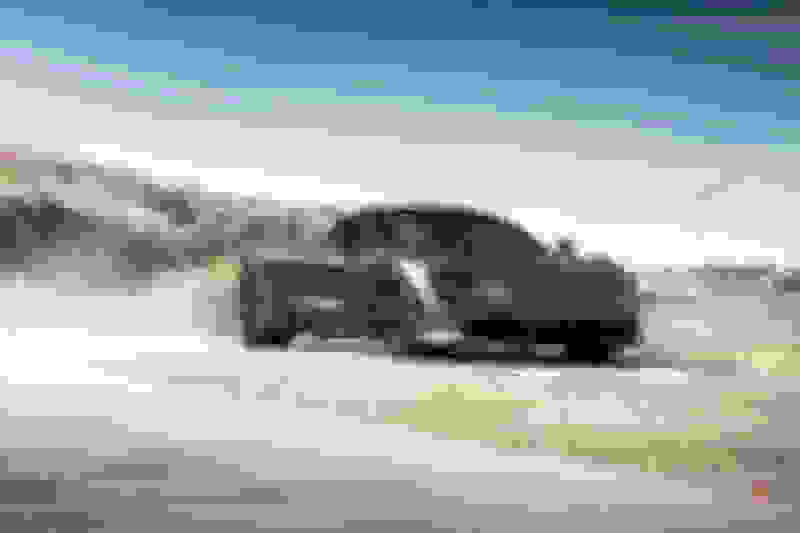 The Mclaren 570 I have is very different it seems much more intuitive for me and if I drive it in the soft chassis sport drive it works perfectly for my DDing, it is hard to be specific on why it feels better but I highly recommend you give one a try. I was talking to Navin at McLaren San Francisco and they let me know there is McLaren dealer opening in Bellevue, WA this summer... decided to hold off until they are up and running in case of any warranty issues. Might be a little easier to get your service there over California. I really hope that dude got out of that car and knocked out the guy filming him.